Visit their site to see more wall inspirations. 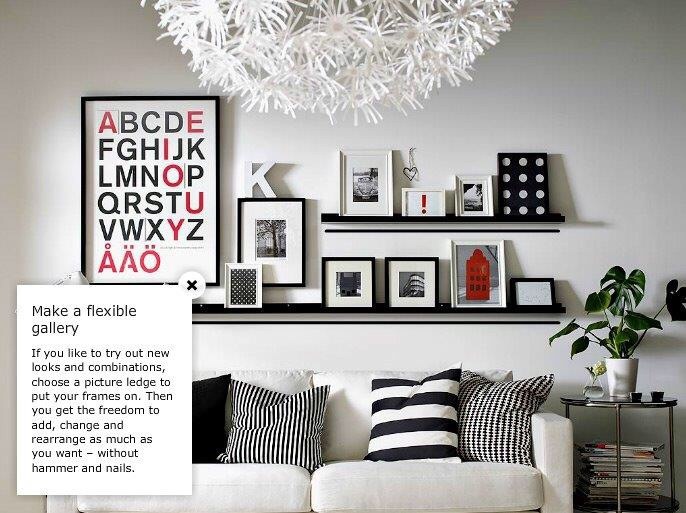 Click here for more creative ways on using IKEA frames. 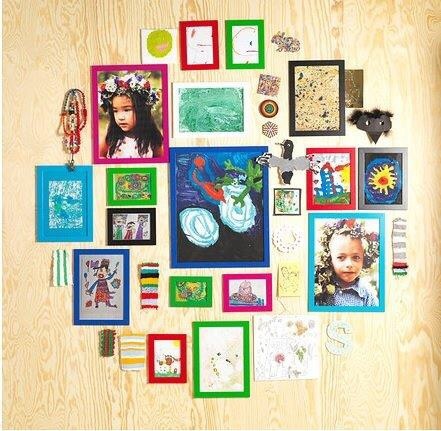 Moving on, I finally decided on how I will decorate my wall so I dropped by IKEA Dubai Festival City to shop for picture frames. I settled on using NYTTJA frames because 1) They are lightweight. 2) They come in different colors and sizes. 3) They are affordable. 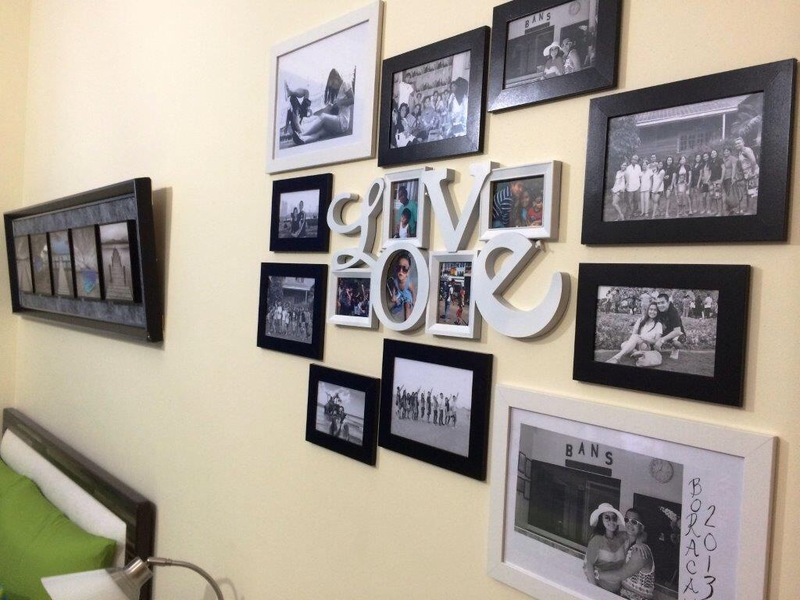 I also bought a white ‘LOVE’ picture frame (AED 12 only) from Day To Day shopping center to serve as centerpiece/focal point. And since I didn’t want to do any drillings, I used mounting squares for all the frames. 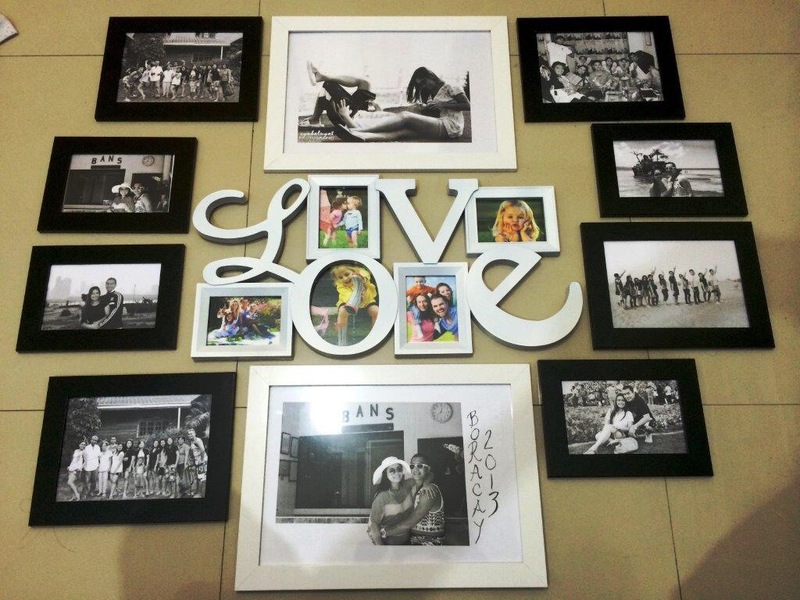 Tip: It is important to make sure that the frames are not too heavy. Otherwise, the tape won’t be able to hold them in place for a long time. Photographs. I only selected which photos to display right after I bought the frames because I wanted to make sure I’d print them in the correct size and orientation. This means less ink and less paper wasted. 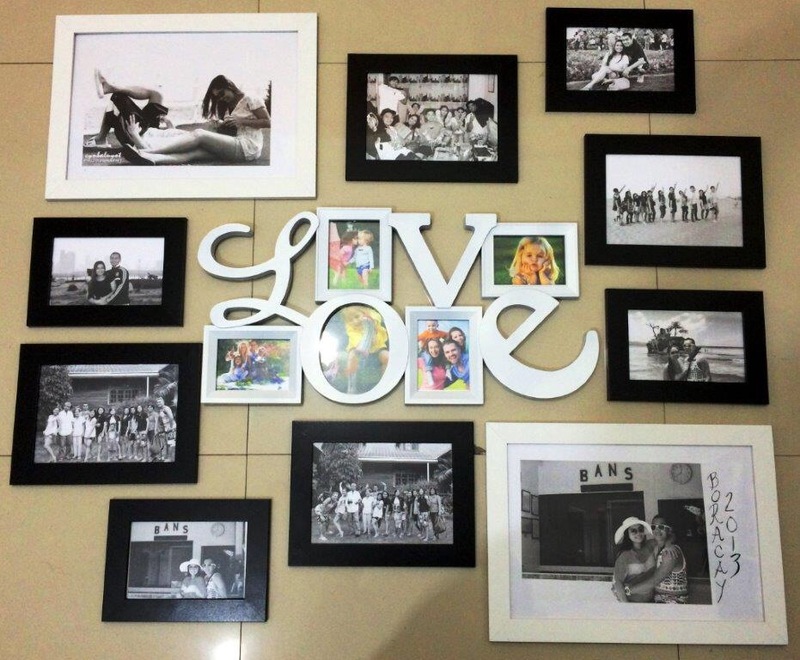 After framing the photos, I laid them all on the floor to plan and finalize the best layout. 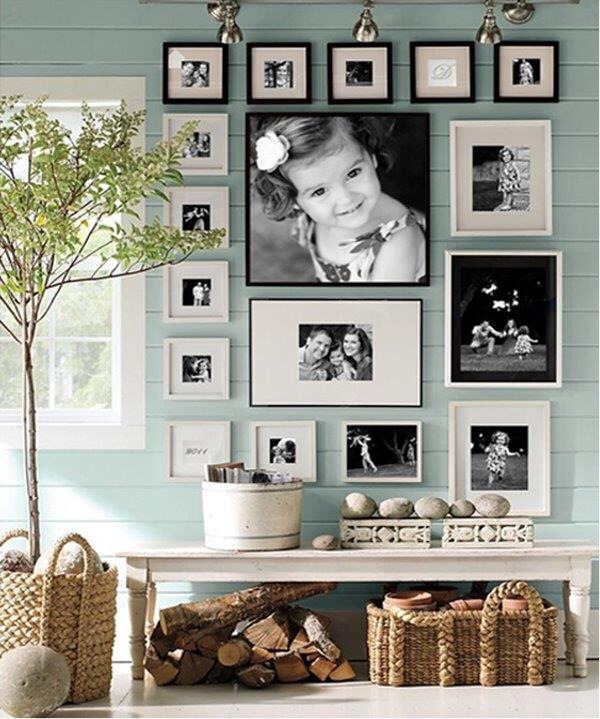 Tip: Remember to consider the following 1) size & color of frames, 2)space between each photos, 3) balance and coherence. I took a picture of the final layout and stuck mounting squares behind every corner of each frame. I made sure that there was enough tape specially for the bigger frames. 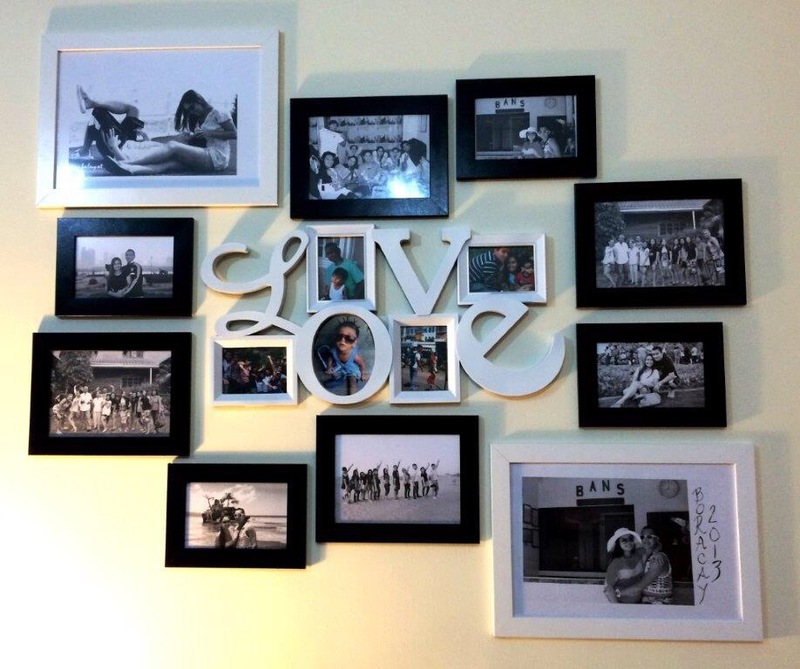 Tip: Take a picture of every layout (specially the final one) so you have reference when deciding and mounting the frames on the wall. 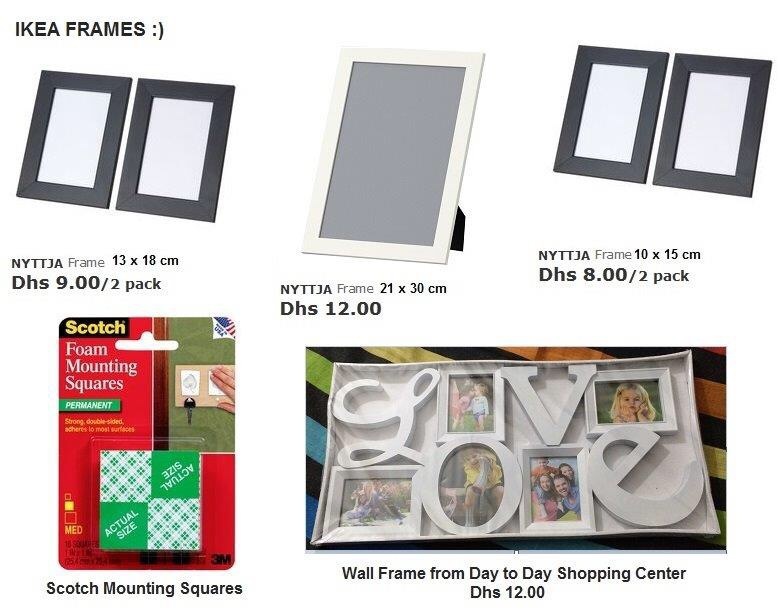 Posted in Dubai Guide, home, home ideas, ShoppingTagged Day to day, DIY wall collage, DIY wall frame, home ideas, How to Decorate Your Wall Using IKEA Picture Frames, IKEA DFC, IKEA Dubai, IKEA frames, IKEA NYTTJA Frames, IKEA picture frames, IKEA Wall frames, photo frames, wall collage using IKEA frames, wall decorations, wall frames, wall ideasBookmark the permalink. Thanks Lou-Ann 🙂 By the way, have you been to the IKEA store in Doha? yes, we have. Mostly for breakfast, though. Bought some shelves and some small jars for the kitchen.